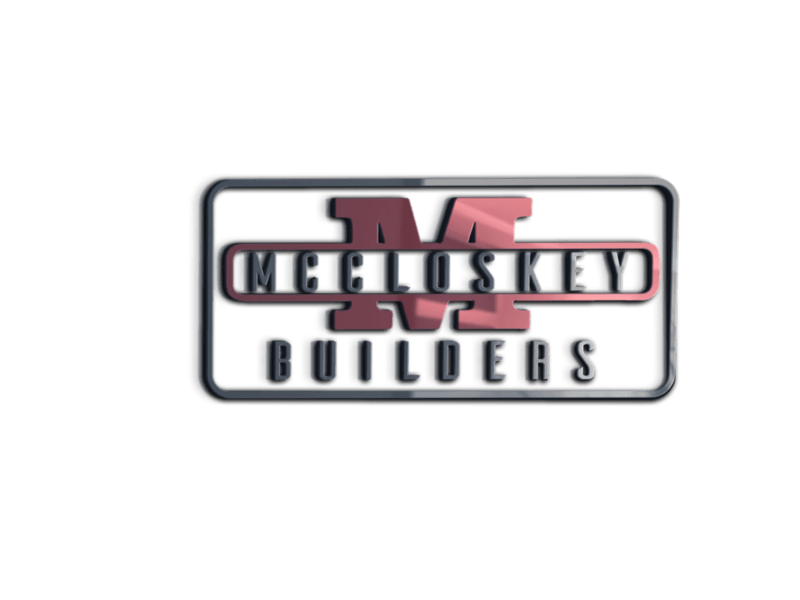 McCloskey Builders provides our clients with custom design-build homes that fit our client’s lifestyles and needs. We can alter a current set of plans you may have to fit your lifestyle or we can start from scratch and design a custom home of your dreams. Initial Phone Call: At the time of the first phone call to our company we will try and collect as many details as possible. We will ask you to email any details or plans you have over to our company so we can get a better understanding for the home you want to build. Initial Consultation: At the initial meeting between you and a project manager we will discuss the basics for fixtures and finishes, your budget and lifestyle needs. After the initial meeting the project estimator will develop a general cost budget based on your building needs. Design and Budget: If the initial cost estimate is within your building budget, we can then move forward and draft a preliminary floor plan and elevation. Design Process and Finalizing Costs: As the design-build process continues there will be consistent communication via email, phone and personal meetings. Once we have your approval on a final plan, we will work to develop final job costs, specifications and contract preparations. Permitting and Financing: After all documents are finalized, we will submit plans and an application for permit to the township/municipality. At this time, we will work with your bank on a payment schedule and supply them with any required paper work they may request from us. Construction: During the construction process our team will guide you through the selection process, showroom visits, and final design choices. We will target your budget throughout the design and selection process and give you options to stay within your budget.